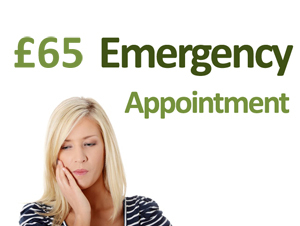 £65 to get you out of pain.. Ring us now..
We'll turn your fears upside down.. 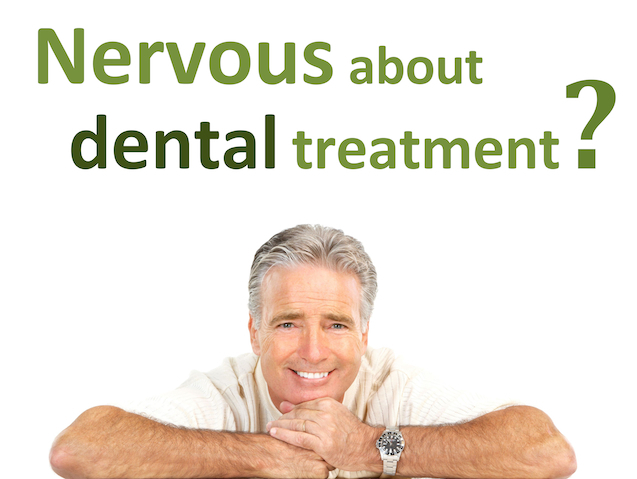 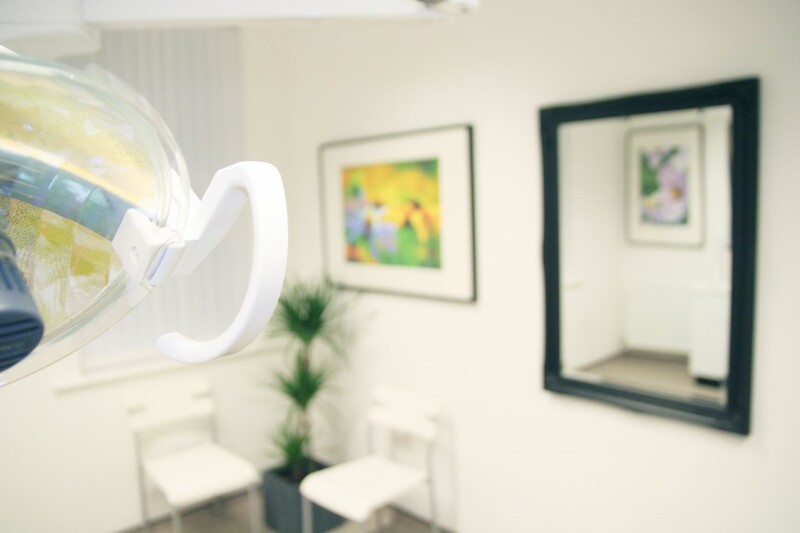 The whole team's focus is providing exceptional care for patients, especially anxious patients, and alleviating their fears of dental treatment. 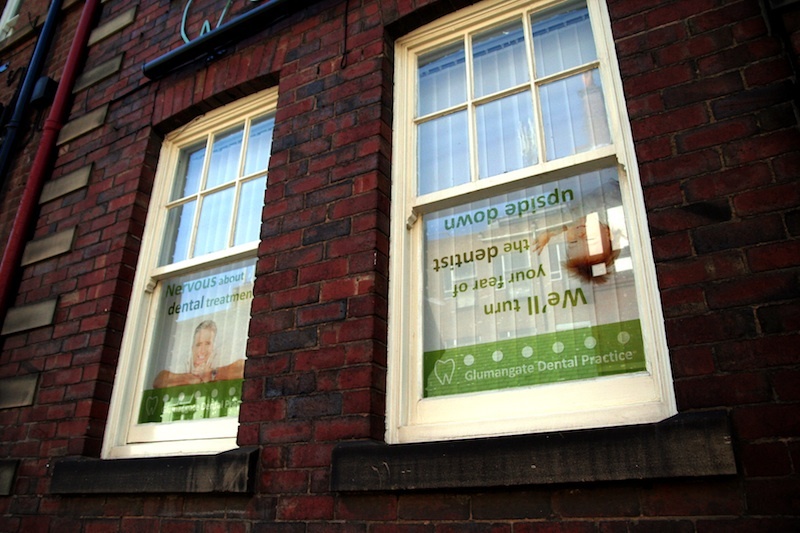 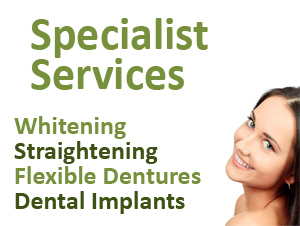 Glumangate Dental Practice in Chesterfield is right in the town centre. 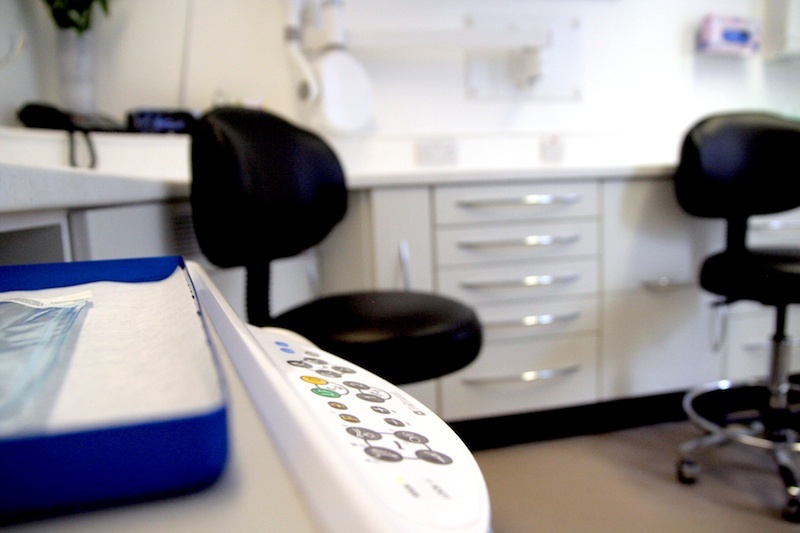 It has recently had a complete refurbishment so the facilities are modern and up to the highest standards. 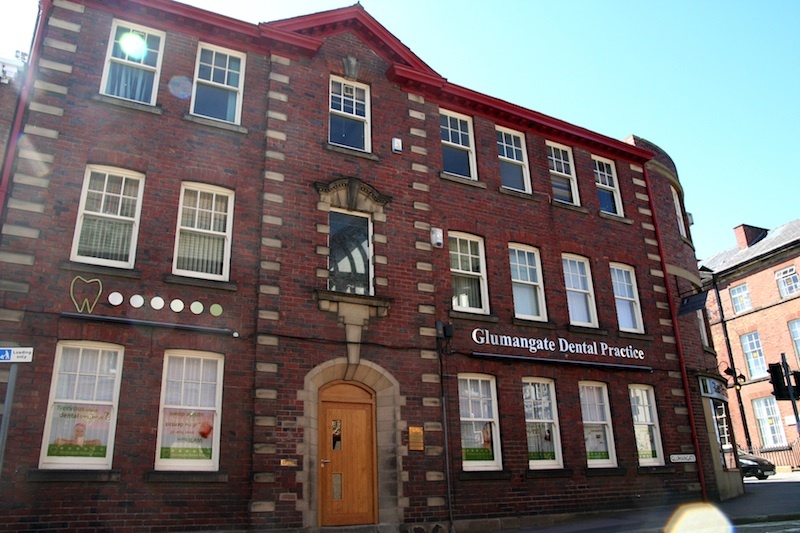 Professor Gareth Griffiths, Consultant in Restorative Dentistry and Specialist Periodontist, provides specialist treatment for gum disease at the practice, and accepts referrals from other local practices. 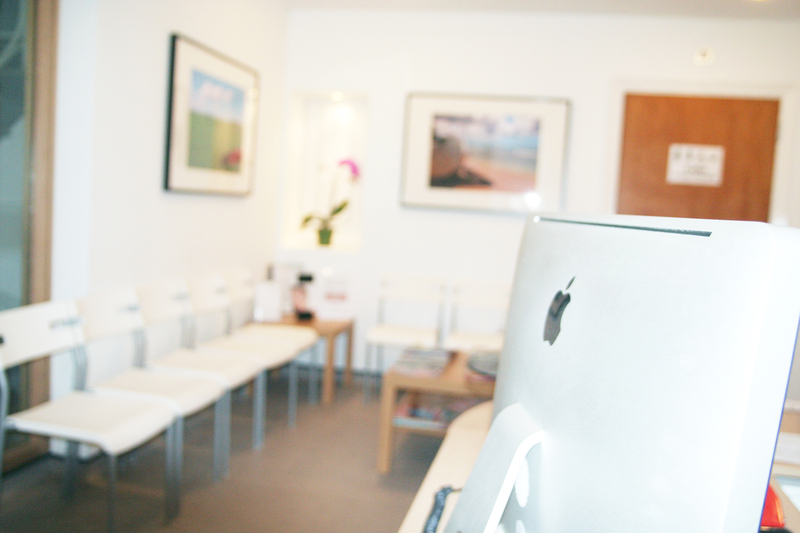 We are pleased to announce that we now offer a referral service for minor oral surgery and IV sedation on the NHS.